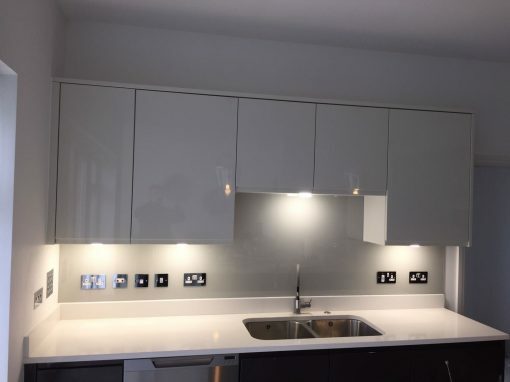 Kitchen splashbacks provide your kitchen with a fashionable appearance by way of sometimes adding a diffused accent of color, making your kitchen look terrific. They also protect your walls from stains and splashes that occur when cooking. 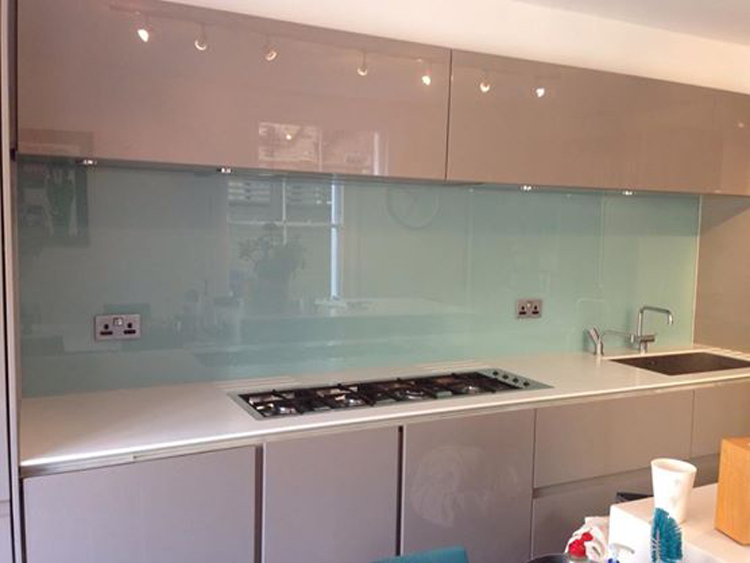 Our glass colored kitchen splashbacks can be used in either the home or commercially. They’re truly easy to easy, long-lasting and hygienic. 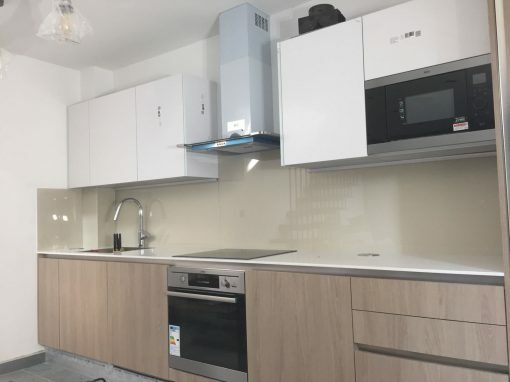 For your kitchen splashbacks at Forest Gate South, Southern Toughening Glazing Ltd, offers you the choice of selecting from various colors, and sizes. 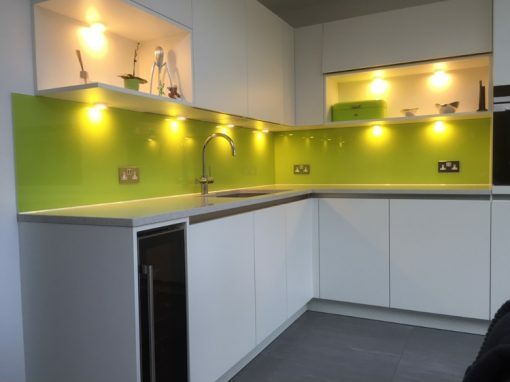 They are very effective for use behind the kitchen hobs and sinks and the process of cleaning them is relatively easy. All it requires is a wipe down with a basic cleaning product. 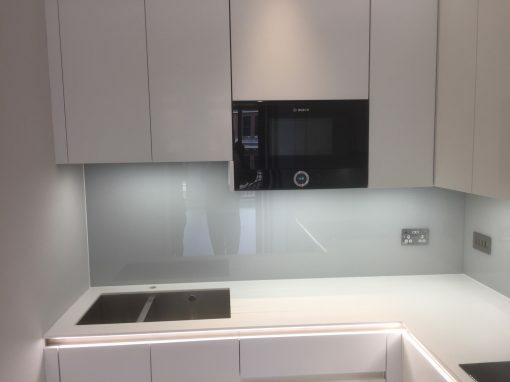 Wiping down glass splashbacks make them look new after every cleaning.